Bob Marley was one of the most prolific entertainers of the century. He took the sound of reggae out of the cultural confines of the Caribbean island of Jamaica and made it into a mainstream, global sensation. 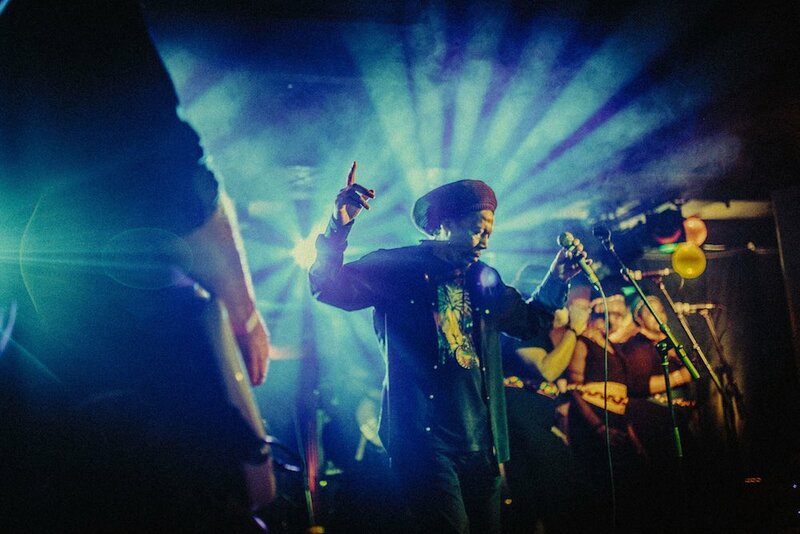 There have been many artists and bands that have been inspired by the musical brilliance of Bob Marley and this is the best band doing it in the UK right now. 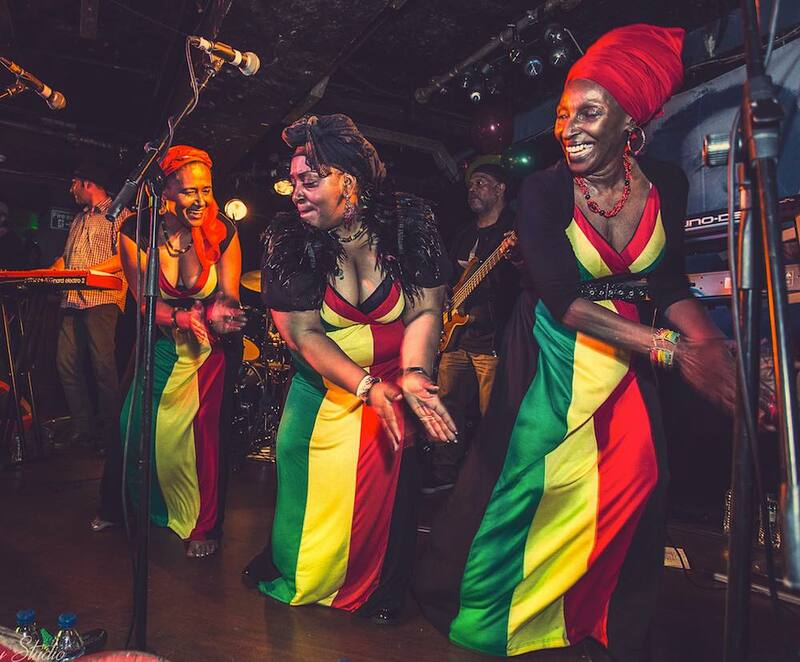 Based in London, they are a multi-instrumental tribute band, specializing in covering music from the legendary Bob Marley and the Wailers. 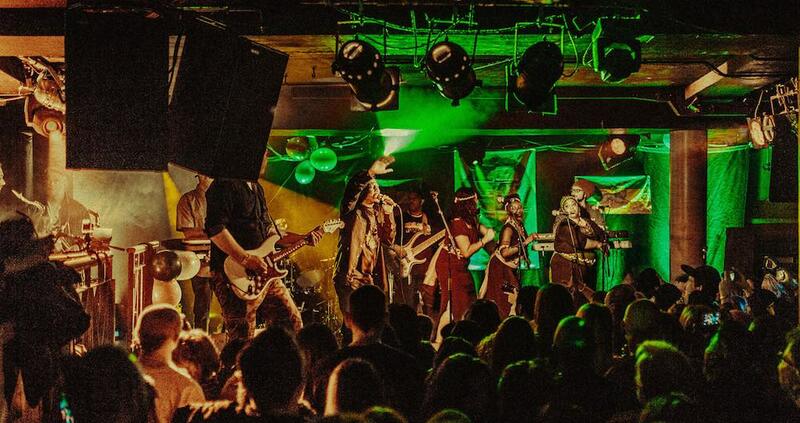 Founded in 2010, the Bob Marley & The Wailers Tribute Band have rapidly made a name for themselves and grown to be not just a band that does Bob Marley tributes but one that works with various reggae artists performing live throughout Europe and the UK. 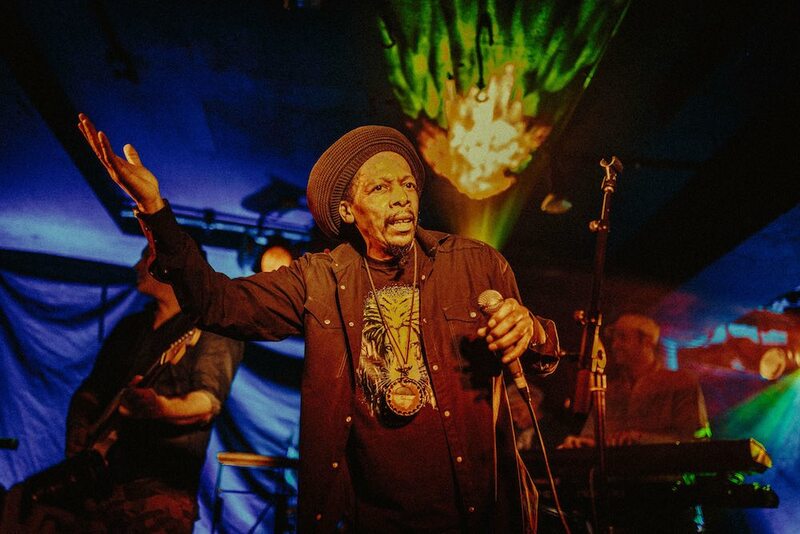 The Bob Marley & The Wailers Tribute Band have a look that showcases diversity and a sound that echoes unifying cultures. Their music creates an atmosphere that evokes an electric yet spiritual vibe that propels the listener to dance. They pride themselves on being able to move their audience on both a physical and emotional level with every performance, and they’re guaranteed to bring an exciting, energetic and inspiring experience to any event stage.